You only need to complete 4 steps to begin your career in real estate. Complete the Career Contact Form by clicking HERE and our Recruiting Manager will contact you. Register and successfully complete the real estate pre-licensing courses at a discounted rate from our partner provider First Tuesday. Schedule and pass your state real estate licensing test. Details can be found on the CalBRE site HERE. 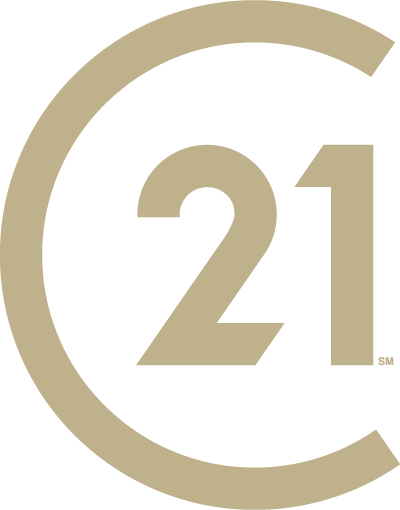 Affiliate with CENTURY 21 Village Realty!